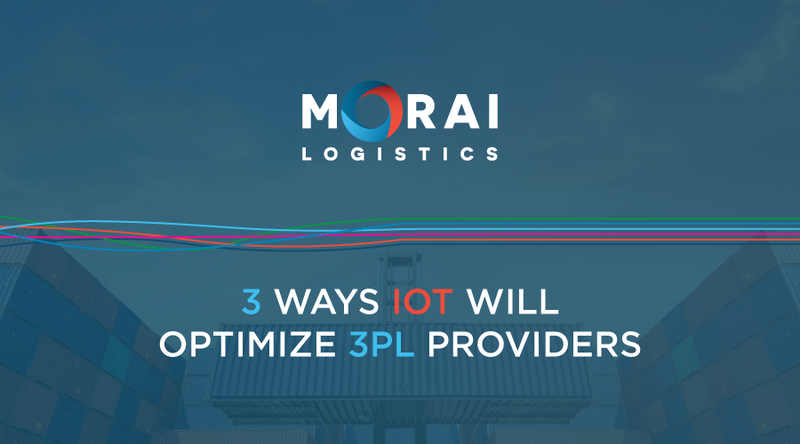 3PL Archives | Morai Logistics Inc.
To deliver exceptional E-Commerce fulfillment, third party logistics (3PLs) providers must ensure they have a comprehensive end to end customer experience. In 2018, online sales of physical goods amounted to 504.6 billion US dollars and are projected to surpass 735 billion US dollars in 2023. According to the above statistic, e-commerce sales in the United States are generating incredible success. As the convenience of online shopping continues to increase the amount of orders, there is a greater need for businesses to move quickly and efficiently. On a global scale, the total revenue generated from retail e-Commerce is forecasted to exceed ‘4.88 trillion US dollars by 2021’. 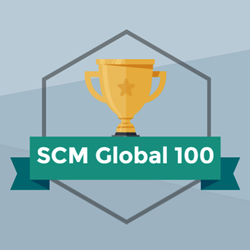 This will involve a tremendous amount of complex distribution, while also requiring businesses to position e-Commerce fulfillment as a top priority. Experts believe that focusing on the customer experience is crucial to help e-commerce businesses grow and prosper. In 2018, same-day or next-day delivery was a significant online shopping trend. Consumers are now willing to pay more for prompt service, and consider these delivery options when choosing through competitors. However, they still look for fast and efficient service that’s free! To address the growing expectations of e-commerce markets, 3PL prioritize e-commerce fulfillment objectives. 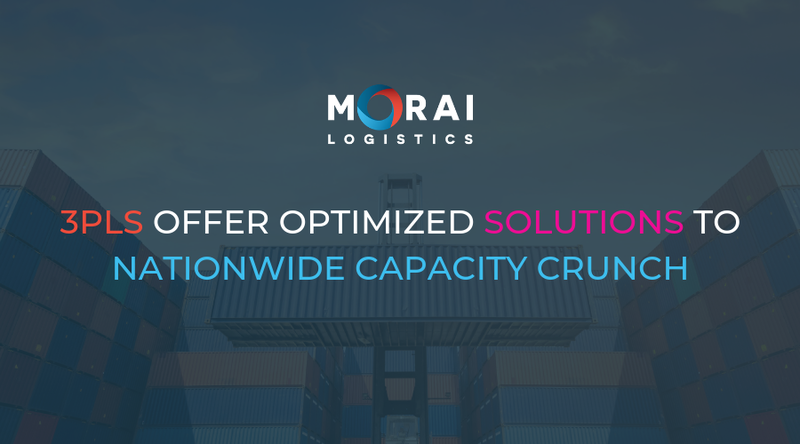 This week Morai Logistics discusses the importance of e-commerce fulfillment and what areas logistics providers should look at to deliver superior customer service. 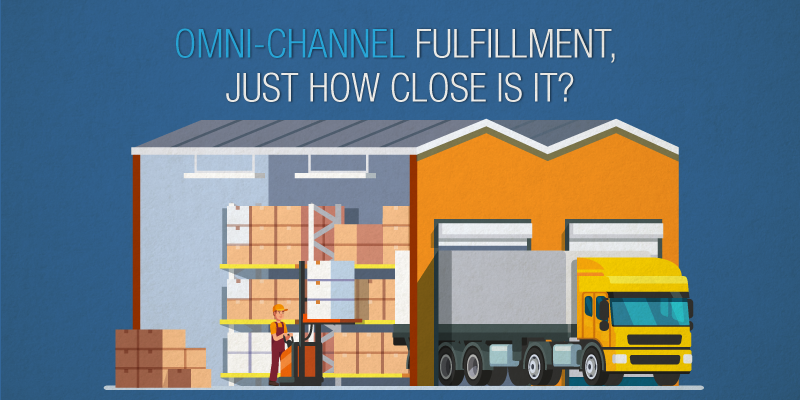 The definition of fulfillment involves the ‘process of receiving, packaging and shipping orders for goods’. There is a wide checklist of steps that must happen in order for a shipment lifecycle to meet and exceed customer expectations. Put it simply by Logistics Management, ‘e-commerce and multi-channel distribution have increased the complexity of distribution exponentially’. When a customer purchases a product online, a business must go through many steps before they receive their order. Full-service fulfillment involves an ‘end-to-end solution’, which goes beyond packaging and delivery. Businesses who ensure a comprehensive service, also offer transparency with shipments and updates, management of inventory and personalization. There are a variety of trends in regard to order fulfillment, which are driven by the boom in online shopping. Let’s take a closer look at how 3PLs can help businesses move forward and deliver a positive customer experience. E-commerce has broken down global borders, which means businesses, especially those who offer product internationally, must create expansive networks. This is also known as Omni-channel distribution. To meet consumer demands, 3PLs offer different modes of transportation. Furthermore, distribution centres and warehouses equip businesses with support to deliver same-day or next-day consumer requests. Also known as networking, 3PLs must build on their local and extended network of carriers, shippers and distribution personnel. 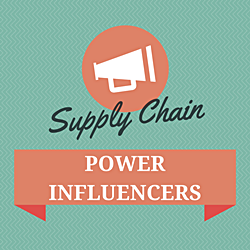 According to SupplyChain247, ‘delivery partners are a crucial part of your fulfillment chain’. 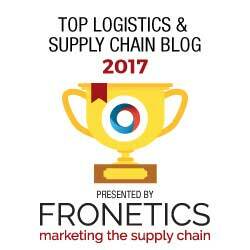 A supply chain functions efficiently and effectively only if personnel throughout the entire chain are working together. In order to deliver exceptional customer service, it’s important for 3PLs to integrate optimized solutions that connect ‘supplier, warehouses and delivery partners’. In addition to providing a faster and on-time delivery service, customers also want to see transparency throughout the entire journey. This involves providing customers with information on their orders including shipping time, delays and updates to drop-off or pick-up. As companies work toward producing and delivering high volumes of product, there is a greater need for inventory space. 3PLs offer solutions that improve the overall inventory of goods. With their network relationships and distribution centers, they can offer businesses a cost-effective solution for managing products. The Canadian transportation industry is currently facing a capacity crunch, causing small businesses to question what their mitigation strategy should be. In late January, the Wall Street Journal spoke about the ‘nationwide truck shortage’ causing turbulence for shippers. They identified that the only two options available to offset current inconveniences were shipper’s willingness to postpone deliveries or pay higher rates. Causes trail back to the aftermath of severe weather seasons and the new regulations on electronic logging in 2017, and lingering increases in gas prices. 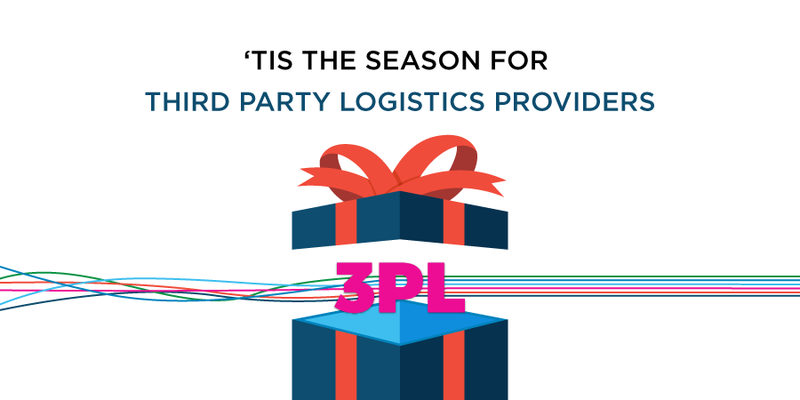 Third Party Logistics (3PL) providers have maintained a reputation of providing optimized solutions for those small business owners vulnerable to shipping capacity crunches. 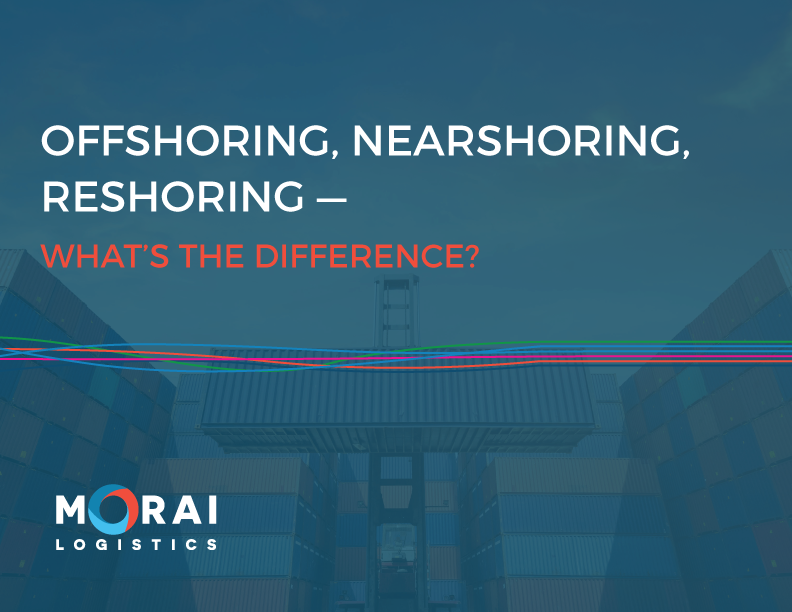 Their network connections, competitive volume rates and ongoing integration of information technology, are few of the many reasons to outsource logistics. 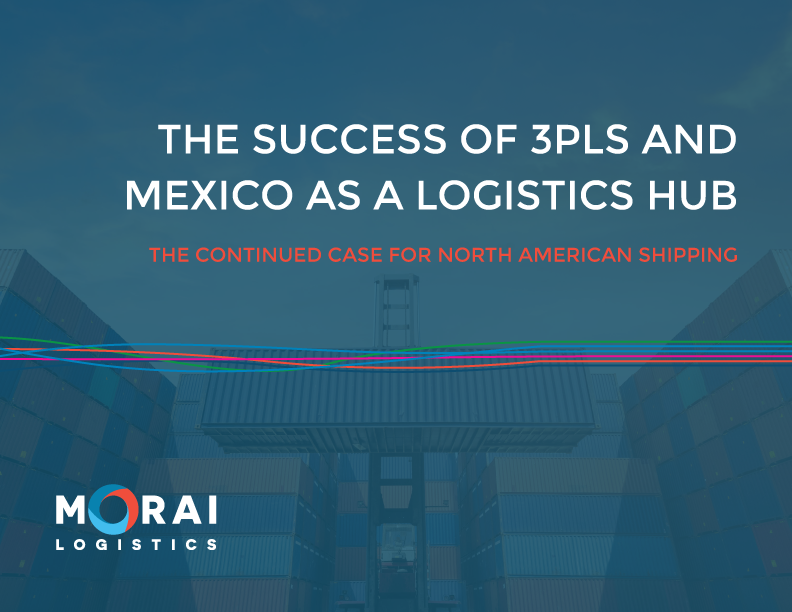 As a capacity crunch challenges Canadian markets, 3PL providers continue to leverage technology to fulfill the needs of their customers. Research proposes that concrete data provided by predictive analytics could help offset the stressors faced by shippers and 3PLs. As the demand for immediacy increases and ecommerce markets continue to emerge, a capacity crunch can put pressure on both SME’s and large corporations. On February 8th, 2018, Forbes discussed four trends facing the transportation industry this year. A capacity crunch and an increase in freight rates were at the top, with a lack of drivers and the 2017 electronic logging devices mandate (ELD) as primary causes. By law, drivers are only allowed to drive for 11 hours with a mandatory, continuous rest period of 10 hours, daily. However, compared to larger corporations with the infrastructure to implement large scale devices, smaller companies are finding this to be costly. Thus, in conjunction with capacity crunches, an increase in freight rates has also said to impact the industry. With ecommerce enabling consumers to make immediate buying decisions, the trucking industry is seeing a different pattern in demand. Although this time of the year is low-tide for truck deliveries, research describes an alarmingly high ‘desperation of brokers to move freight’. In fact, freight rates in 2017 remained the highest they had ever been. Research has also attributed the increase in rates to the ELD mandate, which could cause more problems for smaller companies. While it may cause an inconvenience for divers, it has also meant higher rates for companies looking to ship. A decrease in drivers means an increase in prices, and these projected rates will only get higher. Forbes also adds that spot rates – or the spot quotes – are the highest, following contract rates. With immediacy following in line with more on-the-spot deliveries, 3PLs may be a wise strategy. As technology platforms continue to advance the processes of the supply chain industry, 3PLs utility in combating the above issues show promise. With the recent implementation of the ELD, a 3PL will have the resources to provide a reliable fleet. In addition, 3PLs also have a large network that go beyond local borders, which can help cut costs. Linkage to competitive volume rates would also help mitigate risks associated with capacity crunches and increased freight rates.